Summary: Video walls act as primary source of continuous information that can play a large role in risk management and support. 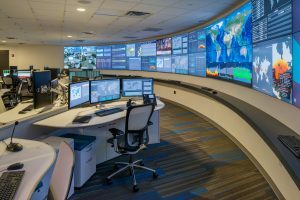 An ineffective command center video wall can be attributed to a variety of things such as outdated technology, a lack of analysts or even just a bad set up. By improving your command center, you and your team can provide critical support during a risk event and even approach risk response in a way where it becomes a valuable asset to your organization. So, you’ve invested thousands of dollars on your brand-new video wall only to find out that nobody is even looking at the wall. This is one of the most valuable assets of your command center and the fact that you have a video wall, means that you’re offering another set of eyes, so to speak, for your team. Why Don’t Organizations Prioritize Video Walls? As a matter of fact, many organizations fail to leverage video walls to their full potential. Why? 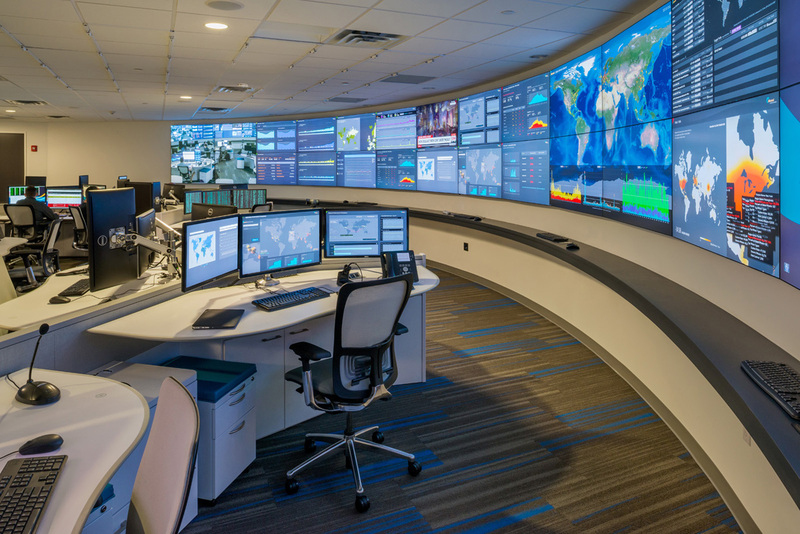 Well, it’s quite difficult to pinpoint the true reason but it’s crucial to understand that these video walls display command center priorities and should be utilized to its’ fullest extent. It’s actually quite easy to tell whether your video wall is being used as a beneficial resource as opposed to a distraction. Take a look at your team. If their heads are constantly focused on their screen while they work on individual tasks, they’re essentially disconnected from what’s going on the video wall itself. This indeed showcases how the video wall is not helping, or even acting as a distraction during their shift. How will modern technology affect soccer?